Don’t Look Any Further for Great Value Tree Surgery! 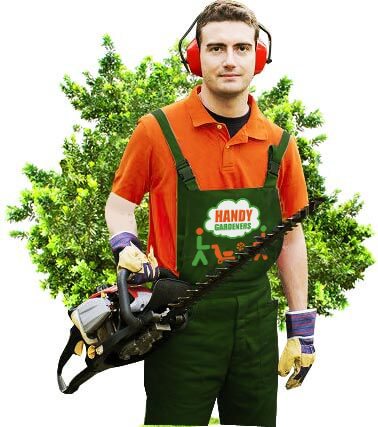 Handy Services provides fully licenced tree surgeons at great value prices throughout the local area. 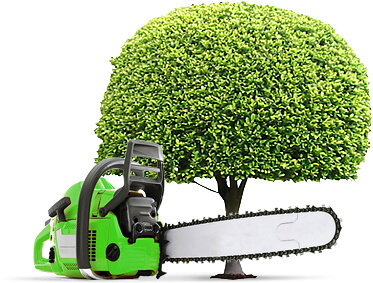 From hedge trimming through to tree felling, we have a bargain service just for you! Everyone loves an impressive looking tree in their garden but keeping it looking spectacular can be hard work. We have a range of tree care packages designed to suit all budgets that will ensure your trees remain looking great. 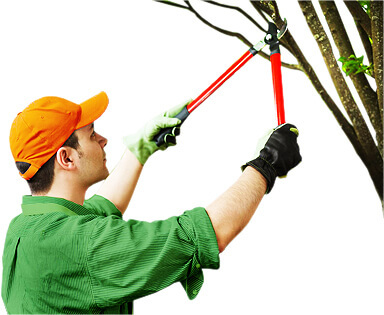 We come to your home fully equipped with all the latest technology required for all aspects of tree surgery. Perhaps you have a just one hedge border you need trimming or maybe you have an entire orchard – we have no minimum order and so you’re assured of a great value, professional service. 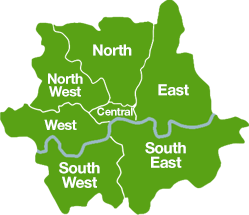 Call 020 3793 4888 today for a free consultation. We can take plan and plant your gardens with magnificent tress of many different species and care for them expertly – with guaranteed best value prices! Our professional teams are dedicated to caring for all our customers, and we pride ourselves on our personal and individual relationships. We can provide you with advice on all aspects relating to tree health and care. 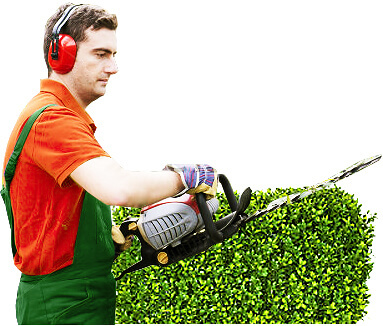 Our great value services range from trimming your hedges through to a full tree care and maintenance programme. Known throughout the area for our tree surgery including maintenance and felling for both commercial and domestic clients. We deliver 100% customer satisfaction otherwise we’ll stay on the job until we have your full approval! for being number one tree surgeons! Handy Services is held in high regard by local residents and businesses for our great value, professional services. You won’t find a more professional company in your area and there’s certainly no-one cheaper. You may think our services are expensive but we don’t have call out costs or any hidden extras, just one price we quote you and stick to! We also have no minimum and it doesn’t matter how big or small the job, you’ll get our expert attention no matter what. We have the specialist skills to keep your gardens looking tip-top. Our tree surgeons have a passion for what they do and great results matter to them. Call 020 3793 4888 now and we’ll give you a free quotation without any obligation at all. we can help and you can save money! We provide an entire range of bargain tree surgery services including stump grinding which removes any stump after tree felling. Perhaps you have a hazardous tree that have roots too close to your home or office building and is likely to cause damage. We can assess the situation for you at no cost, give you an estimate and there’s absolutely no obligation. You’ll be amazed at how low our prices are – we guarantee you won’t find lower anywhere around! Whether it’s a one off-job of hedge trimming or an ongoing tree care programme you require, we have a cost-effective solution just for you. We take all the hassle out of caring for trees and we bring the beauty back into your garden. If you have a diseased tree, we can save it or remove it without risk of damage to your garden. Our professional teams are well known for being the very best at what you do. Why don’t you call us today, tell us what you need and we’ll give you a fantastic price!